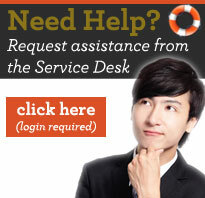 Blackboard Technical Support: Agents are available to support you 24/7 , holidays and weekends, too. By Live Chat: Lower right corner of this page - click "Chat with our team" - to start the conversation. Blackboard offers an online help center at https://help.blackboard.com with articles that can help you solve your problem. Blackboard Help is your one-stop shop for the product documentation for many Blackboard products, including Blackboard Learn. This site allows you to view the help for any audience (student, instructor, or administrator) without logging in, while adaptive search and tagging help you find what you're looking for.